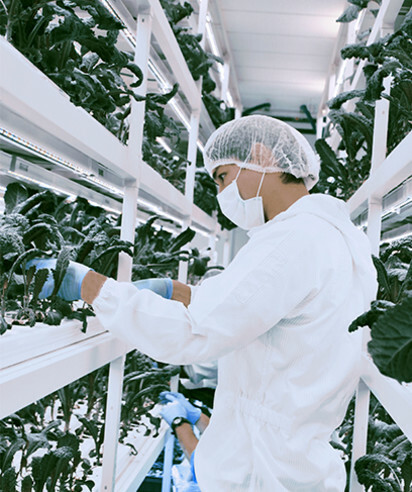 We provide locally grown, 100% clean produce of the highest quality farmed with modern hydroponics methods and the latest technology. And true to our name, we ensure this is always done in a sustainable manner. Everyone deserves a good meal. Which is why all our produce is grown in an environment that is 100% clean without soil and no exposure to pesticides, insects, external pollution and heavy metals. All this while retaining all their valued nutritional properties. Grown right in the heart of the city, our produce is mindfully harvested and delivered to your local retailers daily so they are fresh when they reach your dining table. 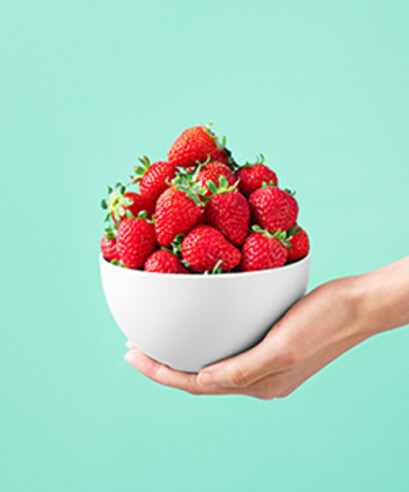 With 90% consistency in product quality from methods that require 95% less water than traditional farming, we have the perfect formula to prevent wanton waste and ensure longer shelf life. As the world changes and urban communities grow rapidly, the need to shape a sustainable future is greater than ever. We remain committed to developing growth methods that provide consistent, clean produce of the highest quality, without compromising on food sources and the environment to feed you and your community. 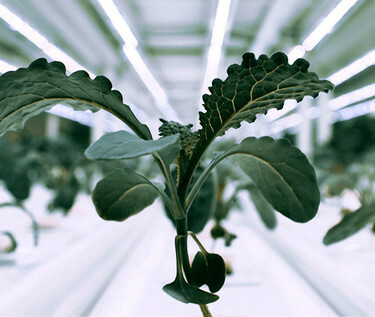 Controlled Environment Agriculture or simply put, smart indoor farming. Everything we grow is cared for in a conductive space with the best conditions for them to strive in. It’s produce perfected. Picked, packed and delivered within a day, our produce is now available at Cold Storage, Jason’s Marketplace and Redmart. A passion for nutrition and the environment runs through the Sustenir team. And every single member brings something to the table, so only the freshest greens of superior quality and taste make it to yours.